"Never love anybody who treats you like you're ordinary." This little travel-sized kit covers all your skincare needs. First, we have the Micellar Cleansing Water which sensitive skin will love. It removes makeup and impurities easily and quickly. Perfect for lazy days or when we can't wait to hop into bed. The best thing about this? No rinsing needed! Second, comes the Soothing SOS Serum, which is going to be our skin's guardian angel. It instantly soothes discomfort and reduces redness. This is great for skin that is dehydrated. Third, the Soothing Melting Fluid makes the perfect daily protection for our skin against external aggressors. Sensitive, combination skin will find much comfort in this. Fourth, the Nutri-soothing Mask ends our little regimen nicely with a quick emergency care to provide immediate relief for any discomfort and to maintain the balance of sensitive skin. This sunscreen provides protection against 99.6% of UVA and UVB rays that are harmful to our skin. It is also formulated with Ascorbyl Glucoside, which helps to reduce the production of melanin and lighten existing melanin. Other ingredients include roots extract of Scutellaria Baicalensis, Arnica Montana Flower, Paeonia Suffruticosa and Daucus Carota Sativa. These help to nourish dehydrated skin and prevent skin from premature ageing. As we are all well aware of, we are what we eat and a collagen a day will mean that we keep ageing at bay. 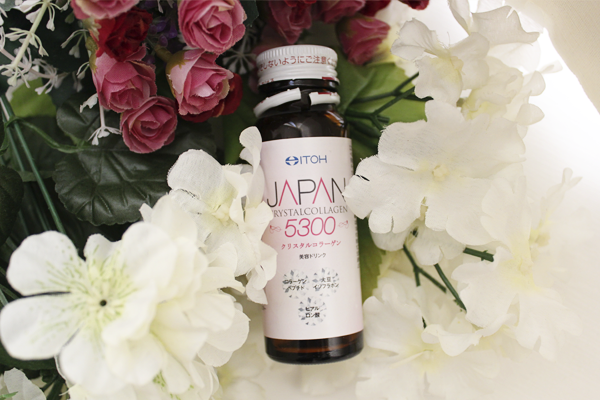 This Japanese beauty drink contains a blend of 7 revitalizing ingredients; 5,300mg of Micro-collagen Peptides for skin elasticity and firmness, Vitamin C for antioxidant action, Hyaluronic Acid for moisture boost, Kiwi Seed Extract to repair damaged cells and reduce inflammation, Shell Ginger Leaf to increase collagen production, Pomegranate Flower Extract for its anti-ageing properties and Soy Isoflavone for stronger bones. It helps to tackle signs of ageing, restore our skin's radiance and takes us a step closer to younger, crystal clear and supple-looking skin. SOTHYS is a brand which I got acquainted with when I was a lot younger (Heh.). I had a lip balm from them and it was great at keeping my lips all moisturized and soft. 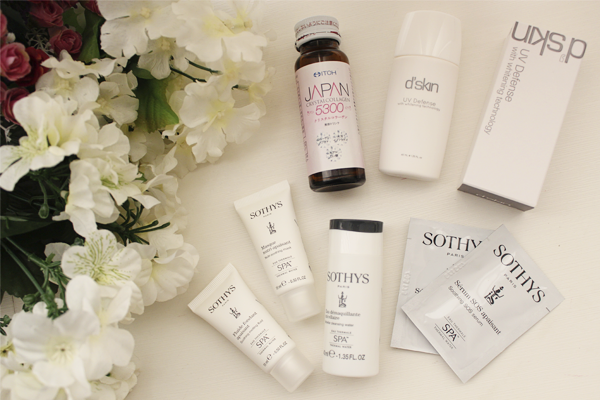 So I was really quite excited to break open this SOTHYS Sensitive Discovery Kit, which is so compatible for sensitive me. The whole regimen doesn't irritate my skin and works great at keeping it clean and well-moisturized. 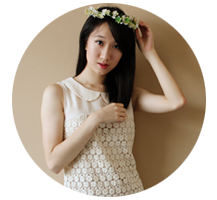 My favourite item is the Micellar Cleansing Water. It is light, refreshing and removes my light everyday makeup easily with a few swipes! 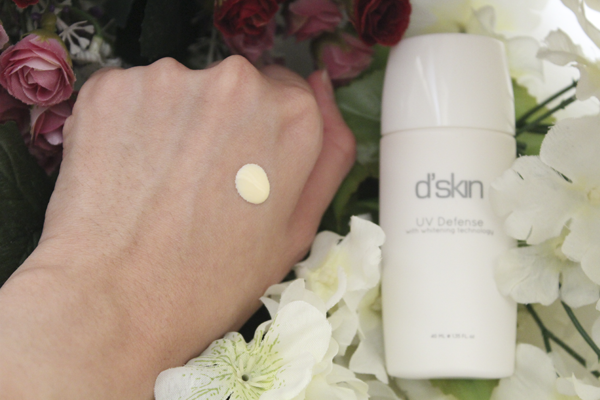 Made in Japan, the liquid, cream-coloured d'Skin UV Defence comes in a small 40ml bottle that fits nicely into any bag. It can be used alone or after moisturizer. I quite enjoy this sunscreen because it smells pleasant, is incredibly lightweight, spreads easily across the skin and sinks in quickly. I usually dust on powder foundation right after applying this and it doesn't cause any caking. Here's a recent photo after trying out the Beautiful Truth Pack! The Beautiful Truth Pack (worth $261.15) is now at a promo price of ONLY $17.90 from October 1st. But this is only for the first 40 sets, so you'd better hurry! For more info, head over to www.blackbox.sg.